Everyone is raving about the latest greatest makeup trend "Strobing". It is basically highlighting! I don't believe it is a new technique, but it has now been named "Strobing" It is actually a pretty fantastic technique that is much easier than contouring. 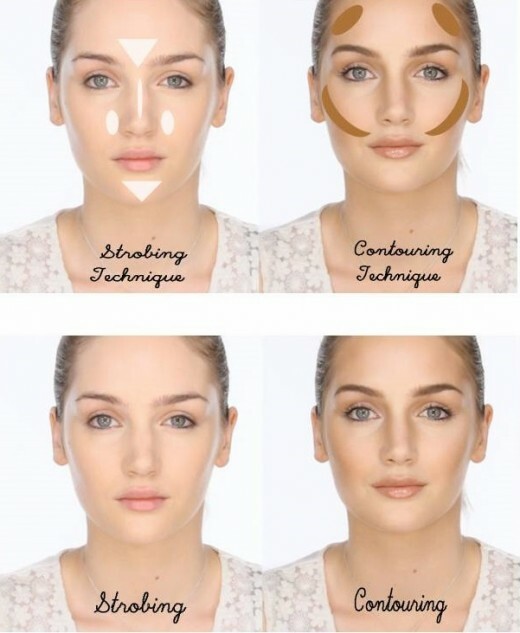 If you are a fan of contouring, I wouldn't stop doing it, but perhaps add a bit of strobing in addition to your finished look. 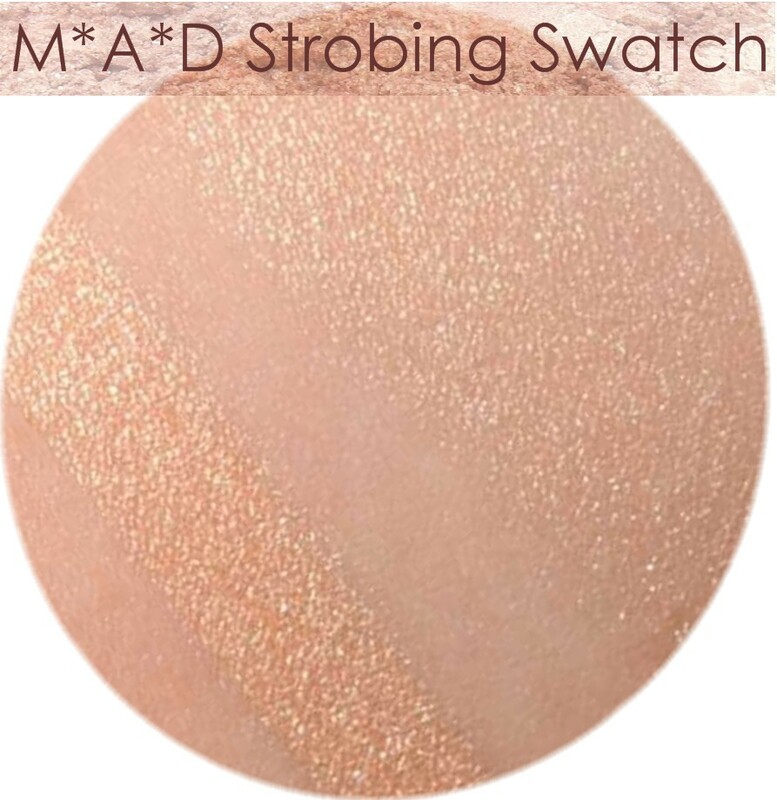 Or new strobing highlighter is a soft shimmering golden peachy shade with slight pink undertones. 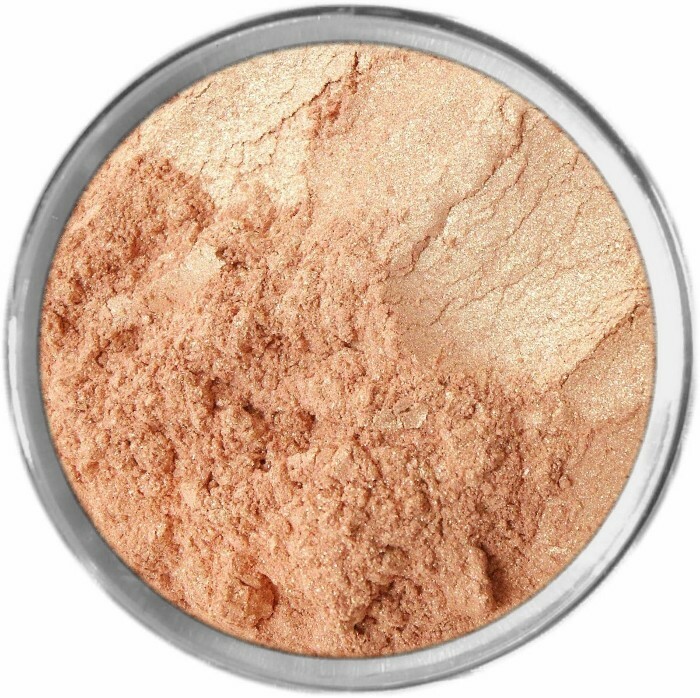 It is a creamy powder texture. You will want to apply it lightly as just a tiny bit goes a long ways. You apply to areas that accentuate the parts of your face that the sun or lighting naturally hits. Above your cheekbones, brow bone, bridge of your nose, cupids bow (top of your lip), chin, collarbone, etc.